HRM Discussion Portal | All about human resource management. All about human resource management. 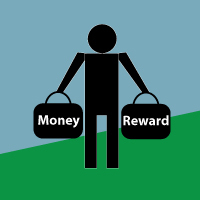 Human behaviors: The specialist may also collect information about human behavior like sensing, communicating, deciding and writing. 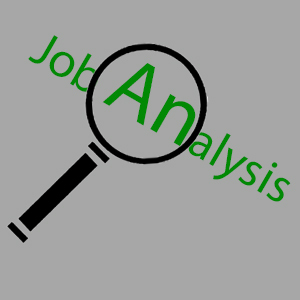 The Job analysis involved to collecting all about of job performance in an organization. 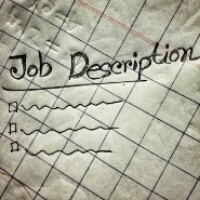 So that, the data collected should be clearly discribe what is required to perform a specific job. At first needed to defined about knowledge I mean which degree is required for a job. Secondly needed to explain the skills for needs adequate performance on tasks requiring the use of tools, equipment and machinery. At last needed to describe the abilities, it refers to the physical and material capabilities to perform tasks not requiring the use of tools, equipment and machinery. Further, where the job is completed must be considered.